iPhone SE price in Nigeria – all about the latest apple smartphone iPhone SE. How much is iPhone SE, the best price on Jumia, Konga and other online stores. iPhone SE is another unique make from the smartphone maker giant, Apple. The new 4-inch iPhone has similar looks with an iPhone 5s but has an iPhone 6s internal specifications including an A9 processor, 12MP camera, and support for Apple Pay. This device has been described as the most powerful 4-inch iPhone ever. 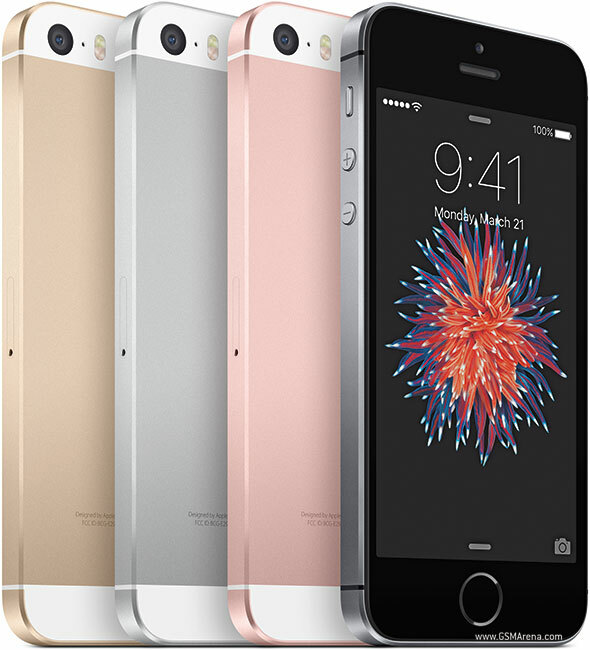 The iPhone SE comes in variety of colours; Silver, Space Gray, Gold, and Rose Gold. iPhone products are always unique, durable and very fashionable. It is expected that the phone is going to be the cheapest iPhone when it hits the market. How much is iPhone SE?